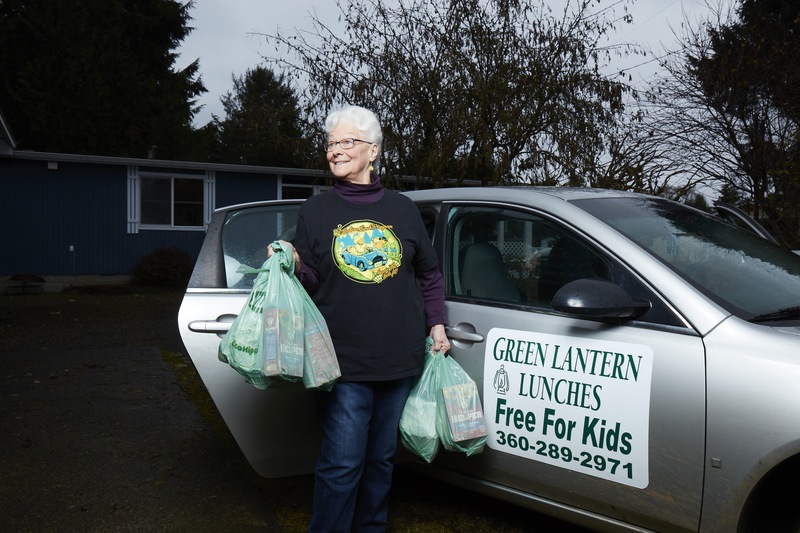 Green Lantern Lunches is a year round, 100% volunteer and donation based program that delivers lunches to food-insecure children on weekends during the school year and all weekdays during the summer months – when the children need it the most! The summer program began in 2015 and the weekend backpack program began in 2016. The program is growing extremely fast as we try to keep up with the demand. New! Support GLLP on Amazon.com! When you shop online at Amazon.com, you can select Green Lantern Lunches as your charity. This means GLLP will receive a small donation for every dollar you spend online! One lunch costs as little as $2 to pack and deliver.We truly appreciate any donation of money or non-perishable food. All donations go to the purchase and delivery of all our lunches. Learn more about supporting Green Lantern Lunches, or contact us with questions. Keeping the Lantern Lit and the Kids Fit!